Need some gift ideas for the music geek on your shopping list? Looking to be tempted while shopping for others? Just want to know what cool stuff is out now? We have some suggestions. Peruse our Holiday Gift Guide 2018 for what to stuff into stockings this year. 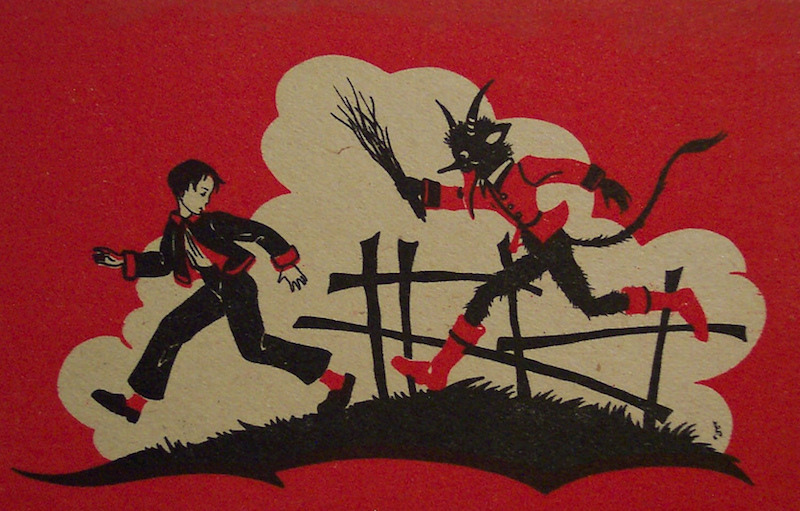 Happy Holidays and Merry Krampus. One of the most influential hip-hop groups of all time is given an epic tome documenting their history and biography. 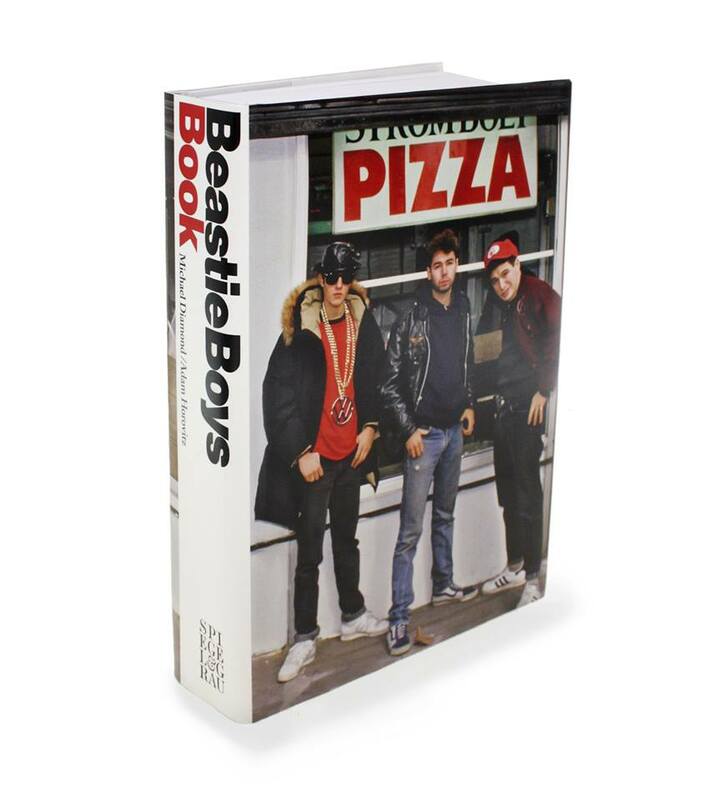 Naturally, it’s called Beastie Boys Book, and it spans nearly 600 pages, which means that you’ll need a pretty sturdy coffee table to keep it steady. But the book has a lot of meat to it, from their early License to Ill days working with Rick Rubin and eventual fallout with Def Jam, to the spark of innovation that led to their all-time masterpiece Paul’s Boutique. It also features mixtape playlists, a cookbook from chef Roy Choi, a map of Brooklyn, rare photos, guest contributions and other good stuff. For the Gen-X/Gen-Y loved ones in your life, or their precocious Gen-Z children, you could do worse for a gift this season than providing additional chapters in the history of the Athens, Georgia band who presaged the end of the world as we know it. R.E.M. spent the ‘80s defining college rock, then spent the ‘90s and into the 2000s trying to keep pace with the younger musicians who’d cribbed from their copious notes. Even before their breakup they were dipping into the reissue well frequently, acknowledging album anniversaries like clockwork and offering up DVDs of concerts with no real weight of any particular moment. But R.E.M. at the BBC is a different beast altogether: exploring the arc of their stage presence, and their relationship with overseas audiences, through the prism of live performances broadcast by British national radio. The eight CDs cover concerts spanning from 1984 to 2004, held everywhere from churches to the main stage of Glastonbury, and the additional DVD collects dozens of their songs from BBC TV. It’s not a perfect document—even completist fans might give up some of the multiple takes on “Losing My Religion” for more cuts circa, say, Lifes Rich Pageant—but it is a hefty one. Mitski revealed some pretty spectacular merch this year tied to her excellent new album, Be the Cowboy, including a branded ramen spoon. Sadly, that’s no longer available, but there’s still some other great, clever items to make your household more interesting. 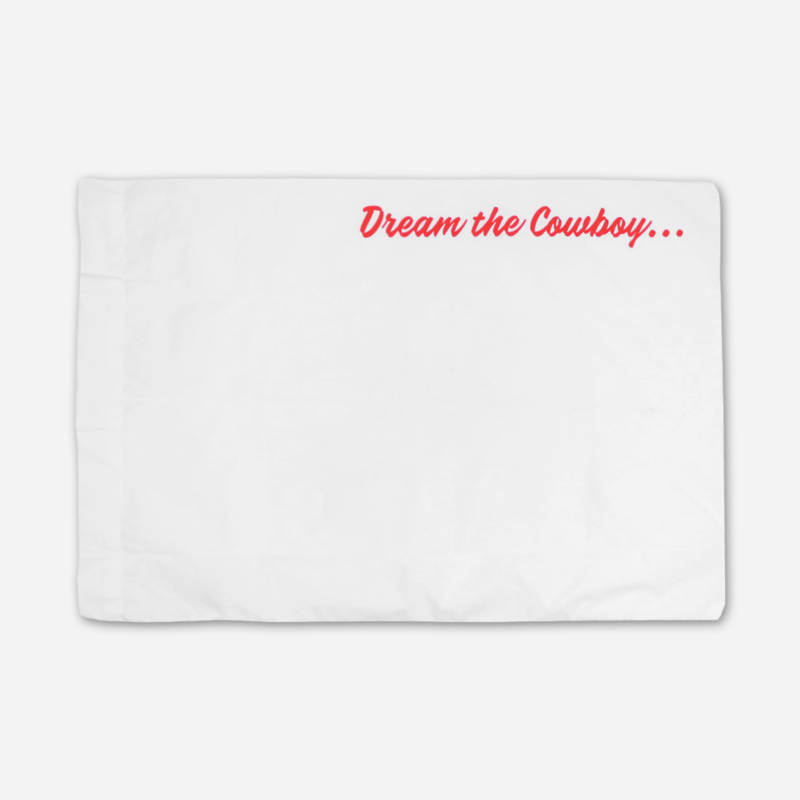 Among the coolest items in her HelloMerch shop is a pillowcase that reads, “Dream the Cowboy…” Into it. Go to bed at night with “Nobody” lulling you to a fascinating dreamworld and see what happens. Dust off the toy box and have beloved metal mascots, Misfits’ Fiend and Iron Maiden’s Eddie, team up to battle Luke Skywalker, GI-Joe and the Ninja Turtles. Or, have the Fiend and Eddie duke it out for headbanging supremacy. 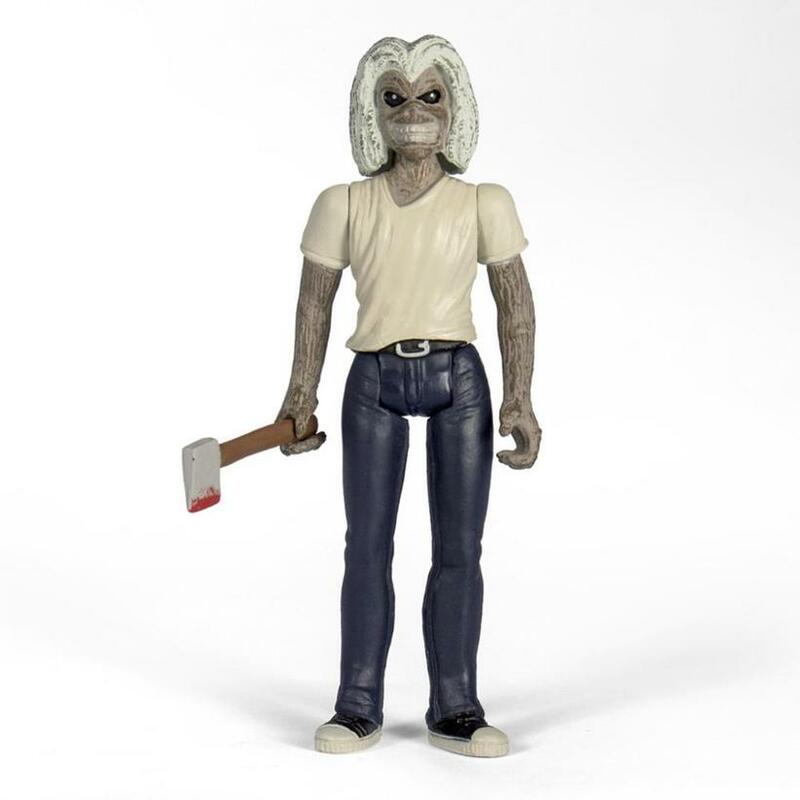 Reaction’s figures are designed with an austere ‘80s aesthetic, reminiscent of classic Star Wars action figures (also check out Reaction’s great Aliens, Jaws, and Pulp Fiction collections as well). Eddie and the Fiend are just the right size to hijack the Millennium Falcon and head for the hills! Collect them all! 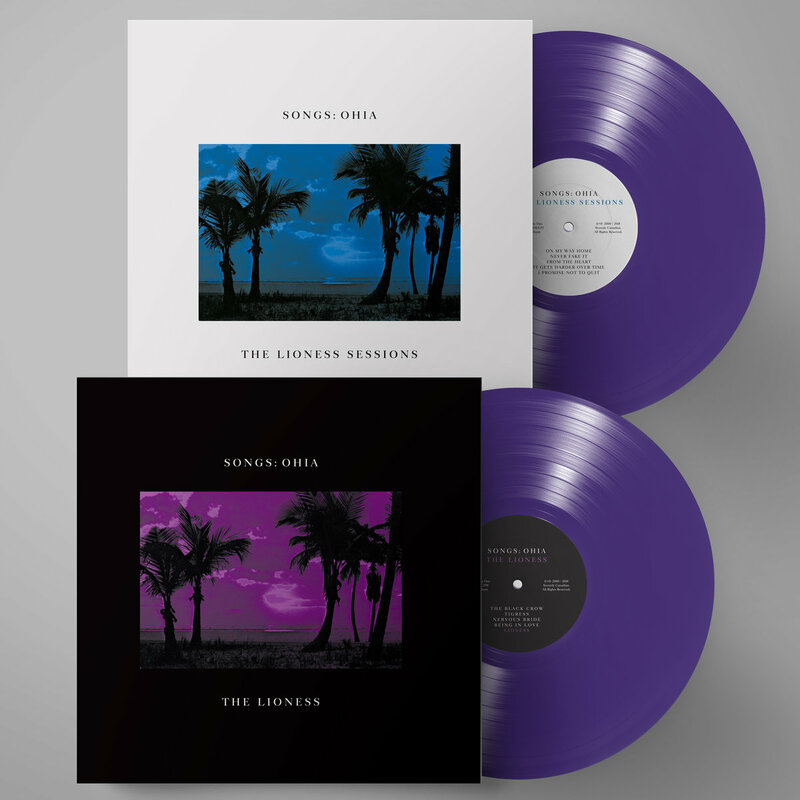 It’s been a long time since Jason Molina’s breakthrough album as Songs: Ohia, 2000′s The Lioness (just one of many incredible albums in Molina’s catalog), has been in print on vinyl. (Eighteen years, to be specific.) It’s a breathtaking album of haunting slowcore and folk, featuring Molina backed by members of Arab Strap, and containing some of his most gorgeously aching songs. Well, Secretly Canadian is finally reissuing the album in a stunning new box set featuring a number of outtakes, rare tracks and alternate takes from the sessions. It’s music that tugs at the heartstrings, but the package will look great on your shelf. Dabbling in mystical prophecies but prefer to be told the message from your favorite ’80s post-punk icons? Then the New Wave Tarot is for you. 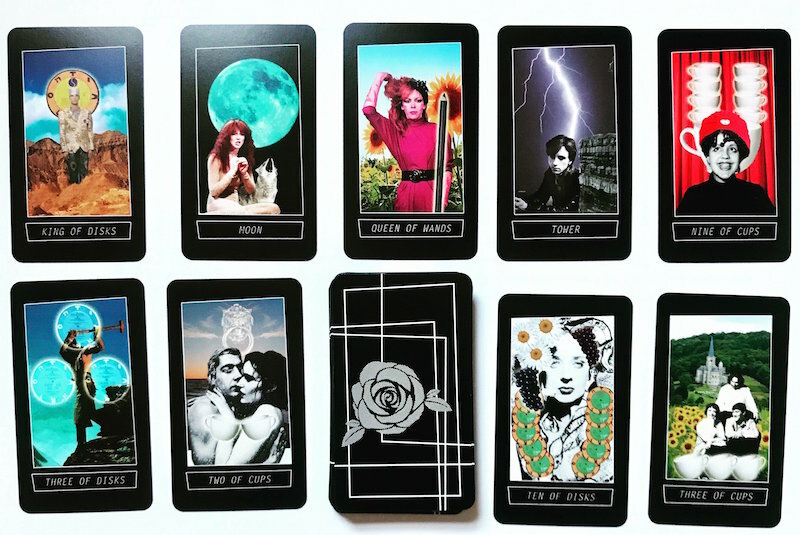 This updated version of the goth- and new wave-themed tarot deck features a number of personalities pulled straight from the record shelves: Nick Cave (The Hierophant), David Byrne (The King of Disks), Poly Styrene (Nine of Cups) and Kate Bush (Moon, naturally). Sometimes the future can be a bit unsettling, especially if the message is one we’re not ready to hear, but maybe hearing it from Peter Murphy or Robert Smith makes it a little more palatable. Plus these look great on any coffee table. No post-punk record collection is complete without the studio albums of UK greats Bauhaus. And let’s be honest—no collection, period, is complete without them. 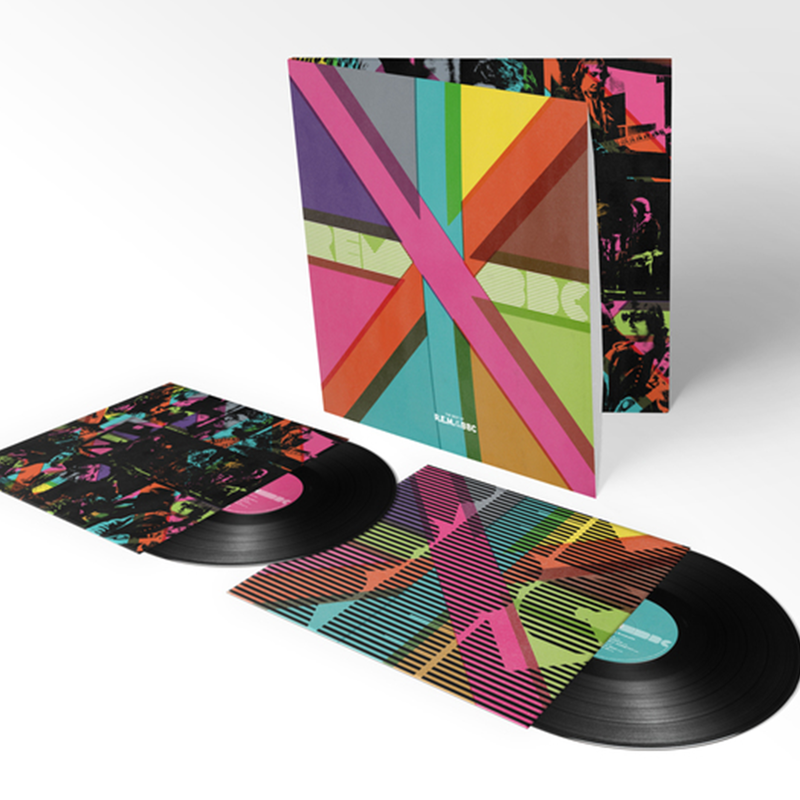 For the band’s 40th anniversary, Beggars Arkive has reissued their entire catalog—including Mask and In the Flat Field, as featured on our Top 100 Post-Punk Albums—all on colored vinyl. For some reason, a couple of them don’t technically have U.S. releases for what we assume are legal reasons, though you can order from the EU shop if you want to go the extra mile for the goth in your life. And it’s certainly worth it—these are some of the finest recordings in the dark, theatrical ’70s-’80s goth-rock era. Just make sure to buy early enough for them to arrive by December 25. This year Sub Pop turned 30 (that’s a lot of years to be putting out records—we wrote about some of our favorites recently). And as part of the anniversary celebration, the label held a festival that lined up performances from many of its landmark bands, including Mudhoney, Beach House, Father John Misty, Shabazz Palaces and Hot Snakes. 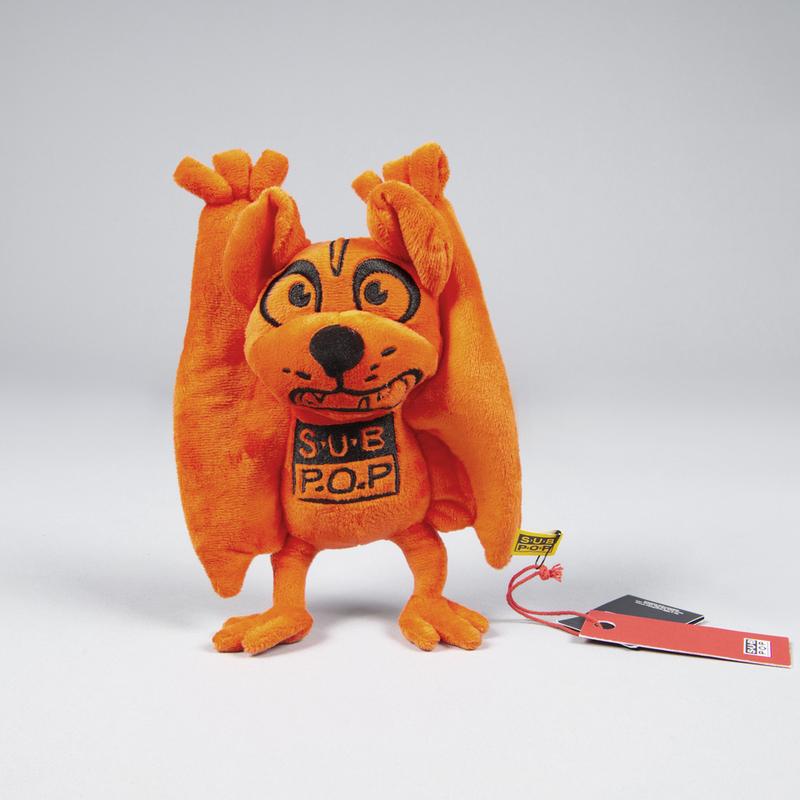 To top it off, Hot Snakes’ singer/guitarist Rick Froberg designed a pair of plush toys for the label’s anniversary, so you can snuggle your indie cred close with an owl or a bat designed by a punk rock lifer. This year marked the 50th anniversary of The Kinks’ Village Green Preservation Society, an album that proved a dramatic change from the UK legends’ previous works but ended up being a celebrated, innovative break from tradition. 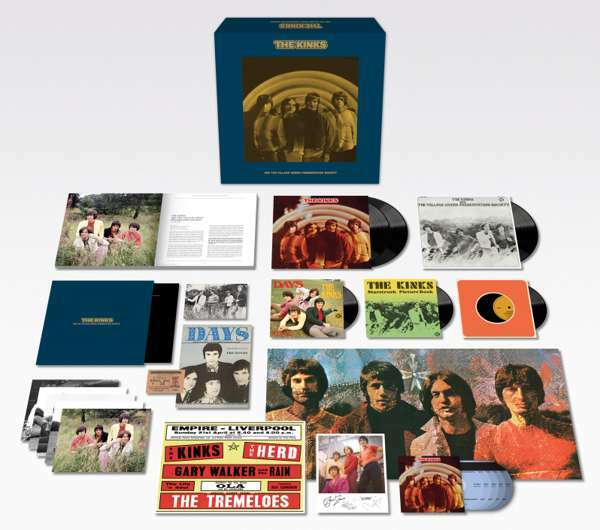 It’s a wonderful album, and for this anniversary year it’s been reissued in a deluxe box set with all kinds of extra goodies, including vinyl and CD versions of the album, three 7-inch singles in picture sleeves, hardbound book, signed press photos and more. It’s exactly the kind of memorabilia-filled package warranted by the classic record. 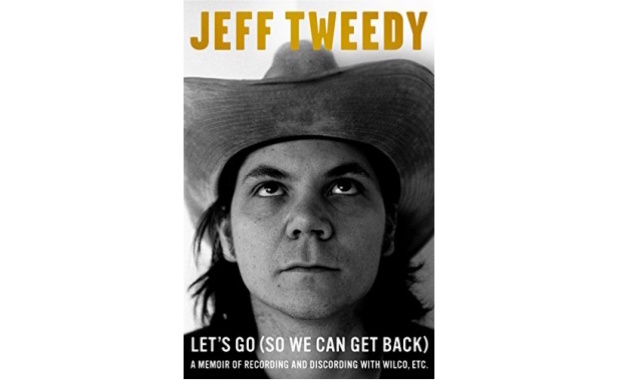 Another solid option for the rock reading list in 2019 is Jeff Tweedy’s new memoir, which covers most of his life, including his childhood in Illinois, his musical career from the earliest songwriting through his time in Uncle Tupelo and eventually Wilco, as well as parts about his wife, parents and children. It’s not necessarily the first time Tweedy’s been so revealing—the Wilco doc I’m Trying to Break Your Heart depicted some at-times uncomfortably intimate moments—but it reveals a lot about the man behind some of our favorite records, written with directness, humor and charm. Three years ago, Marvel Comics pulled inspiration from some of the greatest hip-hop records of the past 30 years with a series of cover art variants that paid homage to classic rap music. Now, the tables have turned—onto the turntable! 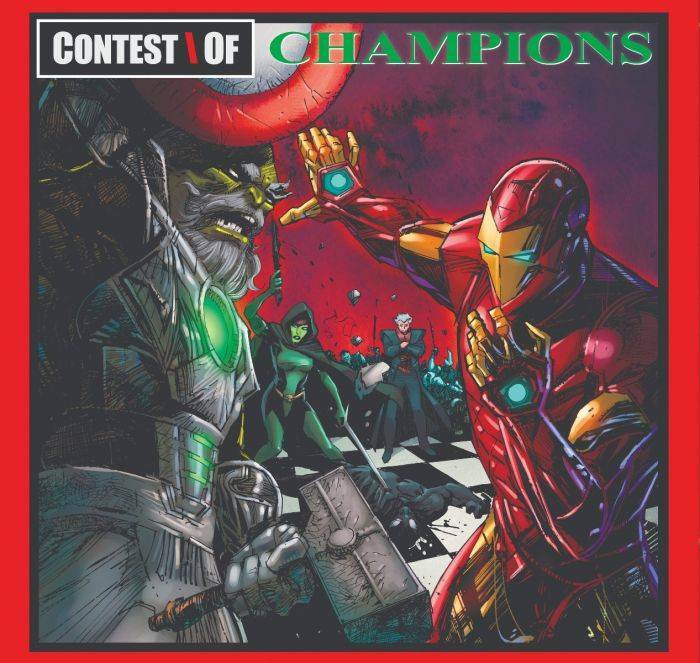 Iron Man adorns the cover of GZA/Genius’ Liquid Swords (yeah, it’d make more sense if it were Ghostface Killah, but it’s not up to us) while Punisher’s on the cover of LL Cool J’s Mama Said Knock You Out. It’s a fun novelty, but more than that you should have these in your collection anyway, so why not get a couple of copies with superheroes on the cover? A lot of what we’re recommending in this feature involves music on vinyl. Not that we want to tell anyone how to listen to their music, but LPs do make better gifts than, say, MP3s. Or a Spotify subscription (I mean, that’s not bad, but these are more fun to open). But you know what’s a really good gift? A record player. The market has a lot more options now than it did 10 to 15 years ago, so choosing the right one can require a lot of homework, and could potentially involve figuring out some complicated math for your budget. 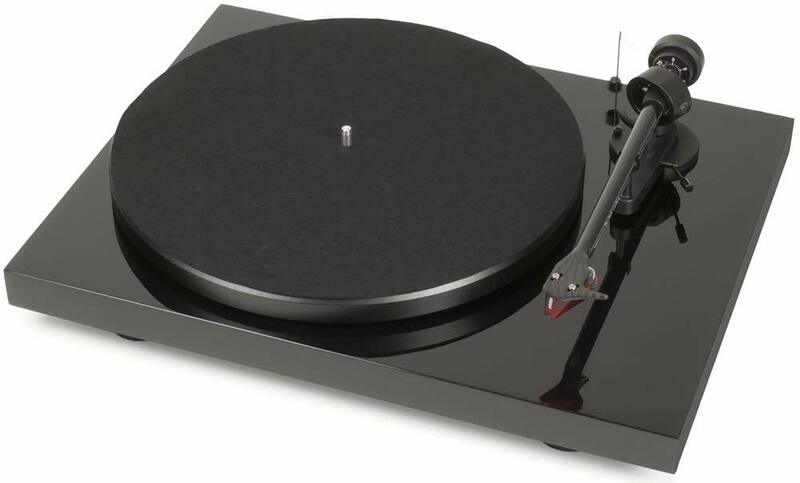 But Pro-Ject offers a range of turntables, from entry level to advanced listening, and their Carbon series is a good start, not prohibitively expensive but with good sound quality. Plus if you’re ready to upgrade, there’s other steps up from here. Wire’s first three albums are some of the best albums in punk and post-punk—a holy trinity of experimental underground music that influenced countless others. But for far too long they haven’t had worthy vinyl reissues (some subpar labels put out versions that didn’t sound very good, but it’s best we not discuss that). Wire’s own PinkFlag label reissued the three titles on vinyl, however, so listeners can take comfort in hearing the band’s innovative, timeless and still-potent-after-all-these-years post-punk records the way they were intended. 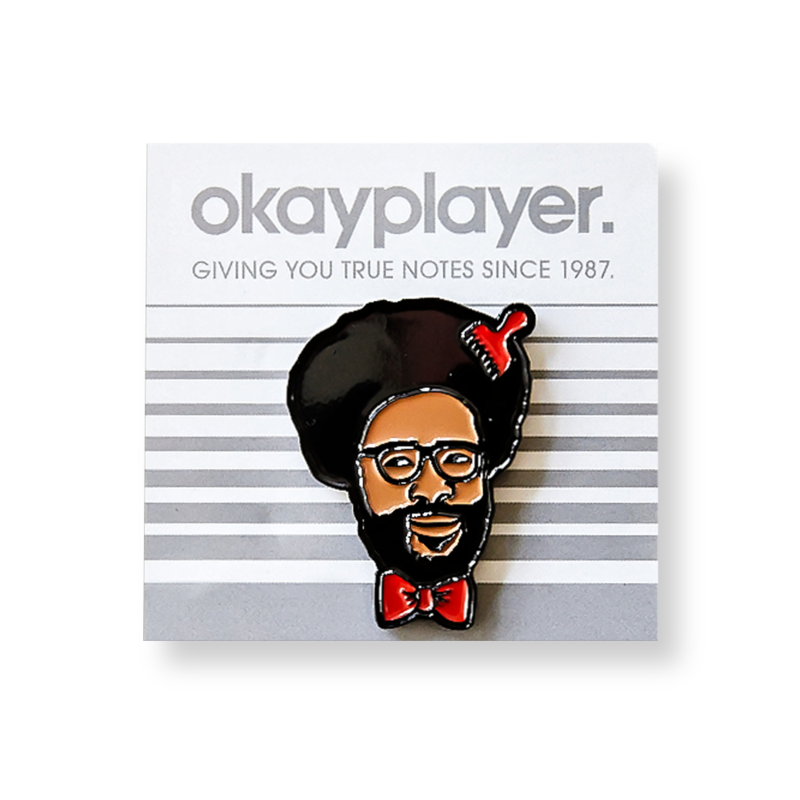 The Roots on your lapel. Need we say more? When in doubt, there’s always a subscription to a vinyl delivery service that won’t let you down. 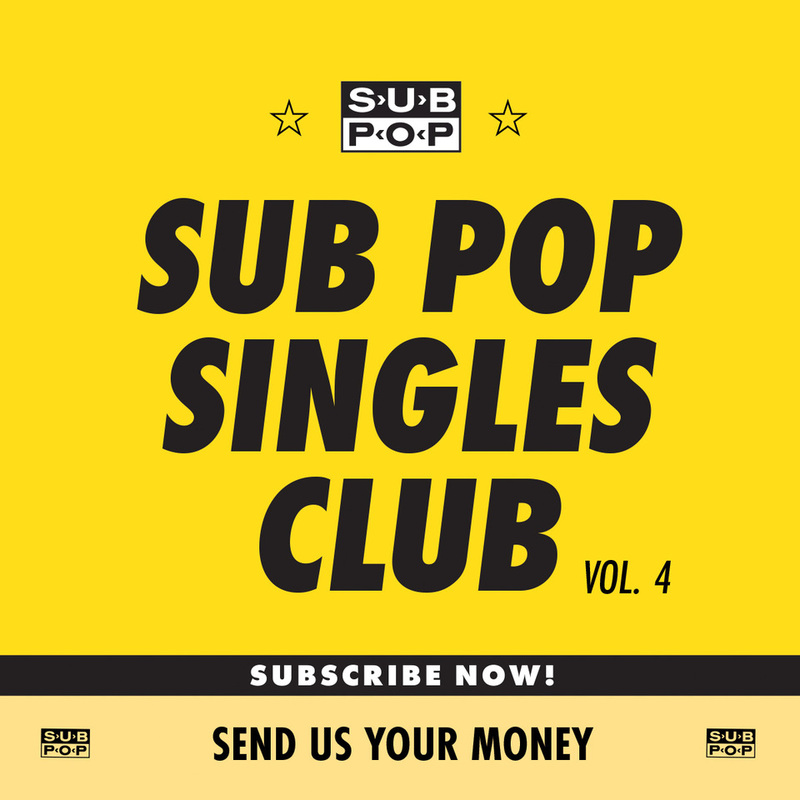 Sub Pop’s singles subscription series over the years has delivered music from the likes of Nirvana, Mudhoney, Sonic Youth, Helmet, Iron & Wine, Death Cab for Cutie, and more. And while the 2019 lineup remains a mystery, there’s a good to great chance that it’ll be stacked with some stunners. 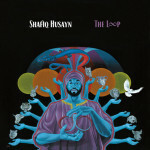 Sub Pop’s curatorial ear has always been impressive, and this latest edition of the series should be no exception.